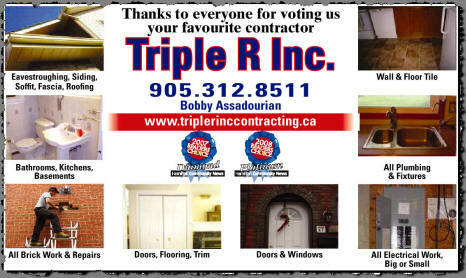 Triple R Inc. Providing quality, respectful service thoughout the Golden Horseshoe. MILWAUKEE... 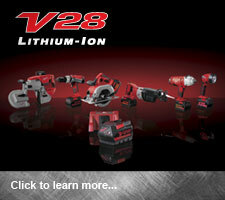 THE ONLY TOOLS YOU SHOULD USE. ENGINEERED TO VIRTUALLY NEVER CLOG. 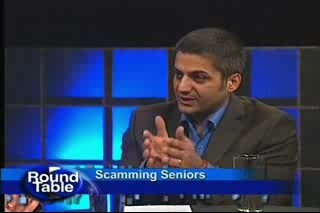 Triple R inc is not responsible for services or products on the referral list. Please hire and purchase responsibly. 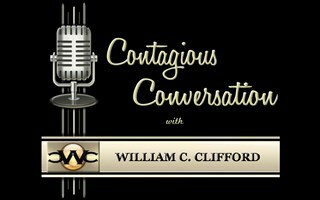 Think you belong on the referral list? Contact Us! Welcome to Triple R Inc. & JUST ASK BOB! 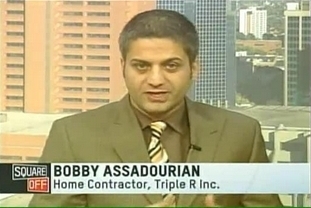 Bobby Assadourian of Triple R Inc. 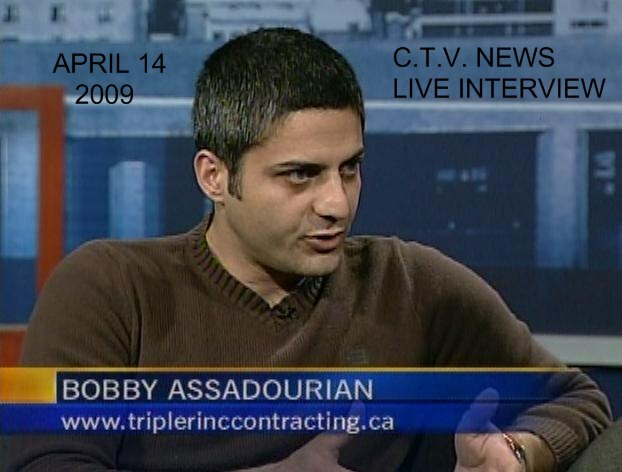 Triple R Inc's Bobby Assadourian co authors his first book and donates all proceeds from the sale of his book to the March Of Dimes Canada. Click here to order your book. 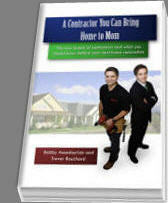 Book receives STONEY CREEK CHAMBER OF COMMERCE NOMINATION. 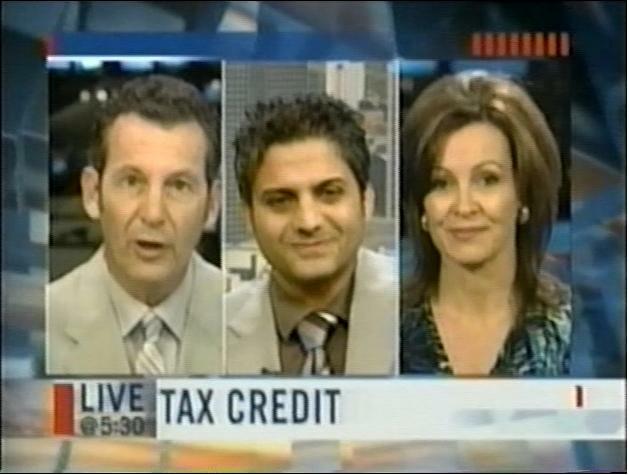 Triple R Inc's Bobby Assadourian starts his own radio show on Hamilton's all new talk station Talk 820 AM. 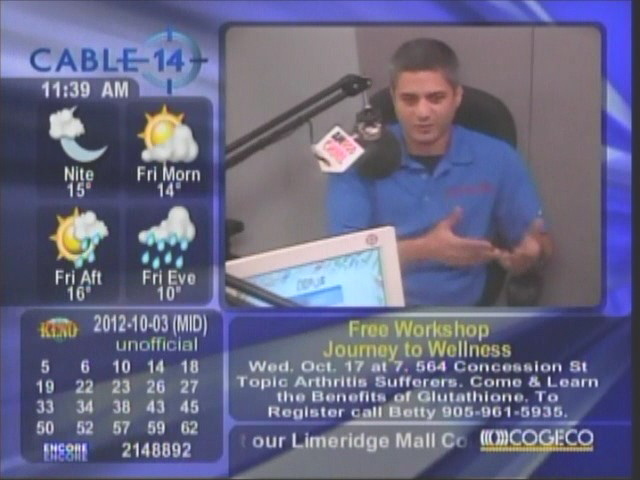 Click here to view our radio program menu. 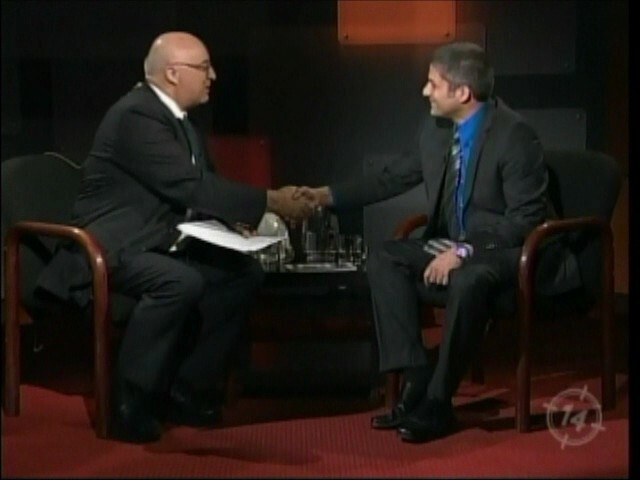 Triple R's Bobby Assadourian is now the new bi monthly column writer for SILVER AND GOLD. Check out our bi monthly Just Ask Bob column menu. 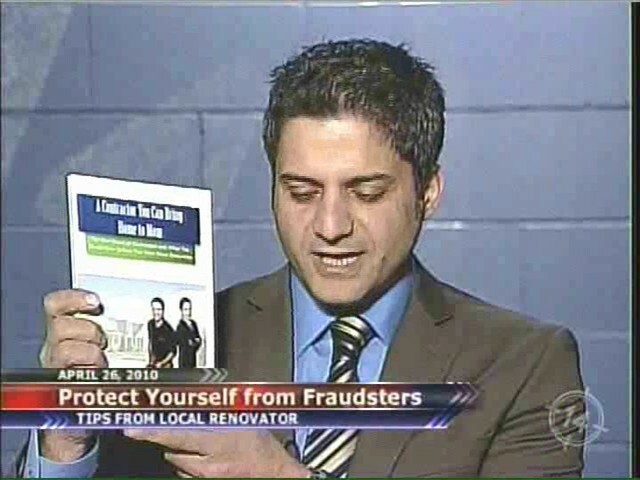 Bobby Assadourian a guest on the Bill Kelly show CHML 900 educating homeowners on how to protect themselves! 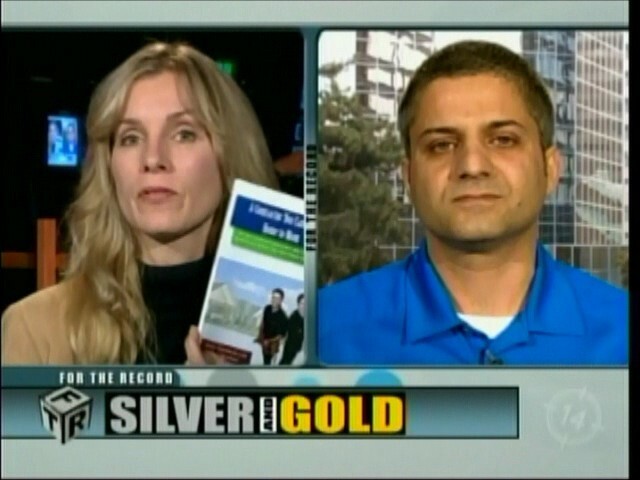 Bobby Assadourian is a guest on the Cogeco TV Burlington/Oakville Silver And Gold Show "Basement Income Suites".. Home rich........Cash poor....how to keep seniors living in their own home! 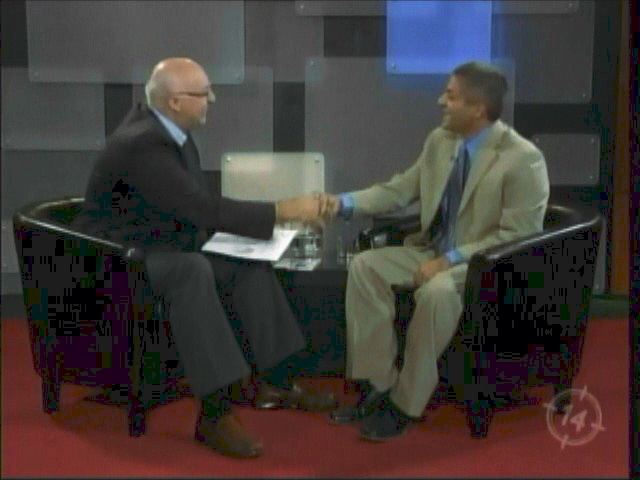 Bobby Assadourian volunteering as JUST ASK BOB for Hamilton Cable 14......... A new Half Hour Home Improvement TV Show! Where Bob will motivate all viewers to "get up and off the couch and tackle their own to do list"........a half hour teaching show.......from a real licensed contractor! Hamilton Police arrest Contractor! 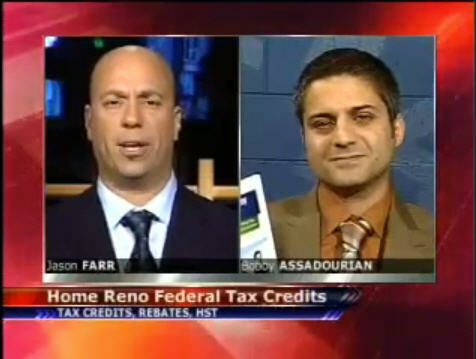 Bobby Assadourian is interviewed by Jason Farr on Cable 14's FOR THE RECORD to educate the public on how to protect themselves before engaging the service of a contractor. Triple R Inc. wins the 2010 Community Newspapers Readers Choice Award in the category of "Home Renovations"
Contractor delivers the cash; live on air during a one year anniversary celebration of the "Just Ask Bob" radio show. Where Bobby Assadourian and his guest Trevor Bouchard hand over all the proceeds from the sale of their book "A Contractor You Can Bring Home to Mom" to the March of Dimes Canada. 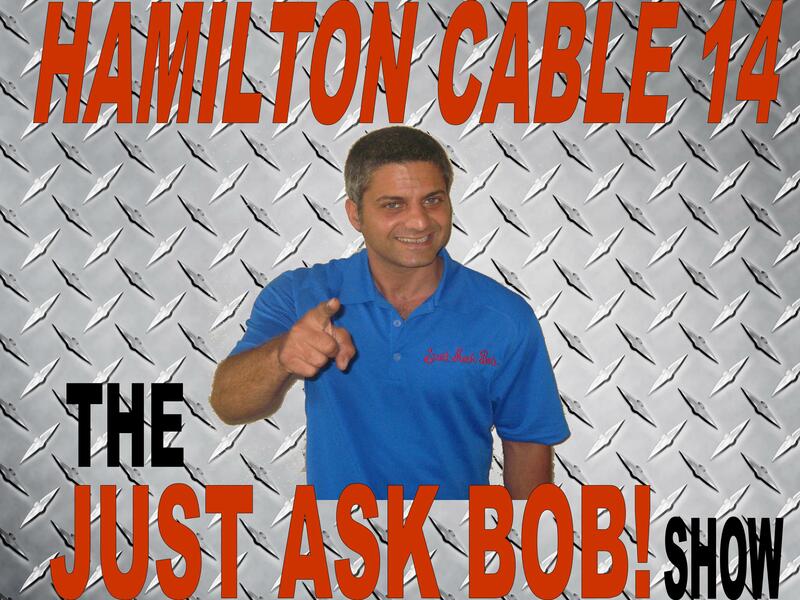 Bobby Assadourian becomes a Hamilton Cable 14 Volunteer........ known as JUST ASK BOB.....inviting the TV camera onto his construction jobsites to film small segments for Cable 14's Hamilton Life daily program! 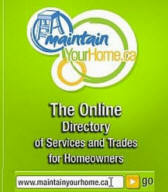 No drama, no bull.............just real home Reno's from a real Hamilton Licensed Contractor! Triple R Inc. wins the 2009 Community Newspapers Readers Choice Award for "Best Home Improvement Contractor"
Triple R Inc. is awarded the HAMILTON CHAMBER OF COMMERCE "2008 Chamber Champion Award"
Triple R Inc. wins the 2008 Community Newspapers Readers Choice Award for "Best Home Improvement Contractor"
Triple R Inc wins the Community Newspapers Readers Choice Award for "Best Home Improvement Contractor"
Copyright © Triple R Inc. All rights reserved.